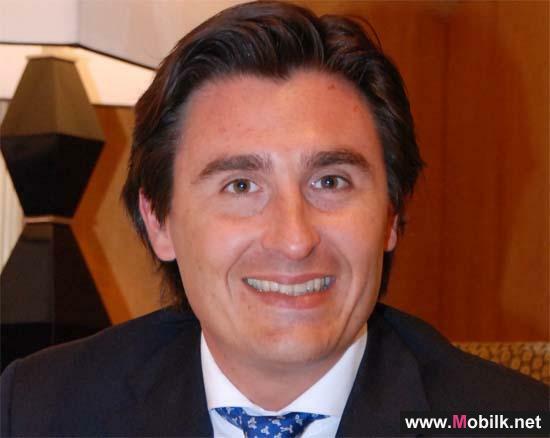 Mobilk - New research from Ericsson (NASDAQ:ERIC) has suggested that mobile penetration is outpacing births rates across the Middle East. According to the latest Ericsson Mobility Report, 8 million new mobile connections were recorded across the region from July to September 2012, while in comparison, the estimated number of births for the corresponding period stood at a little over 1.1 million*. The total number of mobile subscriptions in the Middle East was reported to be around 990 million by Q3 2012 with an estimated 600 million additional subscriptions expected to be added by 2018. Additionally, the Middle East region reported one of the highest mobile penetration rates in the world at 103 percent during the third quarter (Q3) of 2012. Comparatively, China and India reported penetration rates of 81 percent and 72 percent, respectively; while the global average recorded was 91 percent. 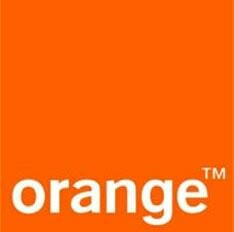 In the Middle East, the report showed that the majority, over 80 percent, of mobile subscriptions in 2012 are GSM. In 2018, GSM and WCDMA/HSPA are expected to have equal share of mobile subscriptions, around 45 percent each, in the region. 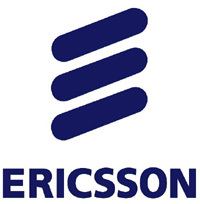 The latest Ericsson Mobility Report, formerly known as the Ericsson Traffic and Market Report, also revealed that approximately 40 percent of all phones sold around the world, in Q3, were smartphones. Global data traffic doubled between Q3 2011 and Q3 2012, and is expected to grow at a compound annual growth rate (CAGR) of around 50 percent between 2012 and 2018, driven mainly by video. Ericssons research shows that online video is the biggest contributor to mobile traffic volumes, constituting 25 percent of total smartphone traffic and 40 percent of total tablet traffic. This puts new requirements on networks to cater for quality anywhere and anytime. Douglas Gilstrap, Senior Vice President and Head of Strategy at Ericsson, said: "Expectations of mobile-network quality have been elevated by the availability of smartphones and tablets that have changed the way we use the internet. Mobility is becoming an increasingly significant part of our daily lives; we always have devices within arms reach, allowing us instant access to information, entertainment and social interaction." Total mobile subscriptions are expected to reach 6.6 billion globally by the end of 2012 and 9.3 billion by the end of 2018. These figures do not include machine-to-machine (M2M) subscriptions. Mobile subscriptions have grown by around 9 percent year-on-year and 2 percent quarter-on-quarter. By mid-2012, LTE coverage was provided for an estimated 455 million people globally. Within five years, more than half the worlds population is expected to benefit from to LTE coverage. LTE is the fastest-developing system in the history of mobile communications in terms of buildout and uptake. LTE is currently being deployed and built out in all regions, and total subscriptions will increase from around 55 million at the end of 2012 to an estimated 1.6 billion in 2018.